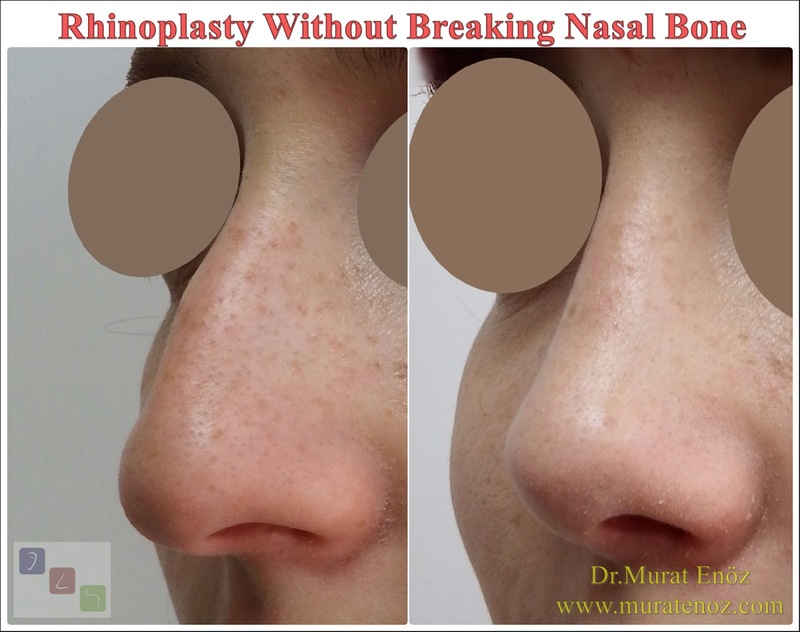 In the nasal septum, which is the nasal septum that divides the nasal cavity into two, sometimes the dorsal protrusions can be added to the bone structure extending in the lateral direction of the curvilinear folds. 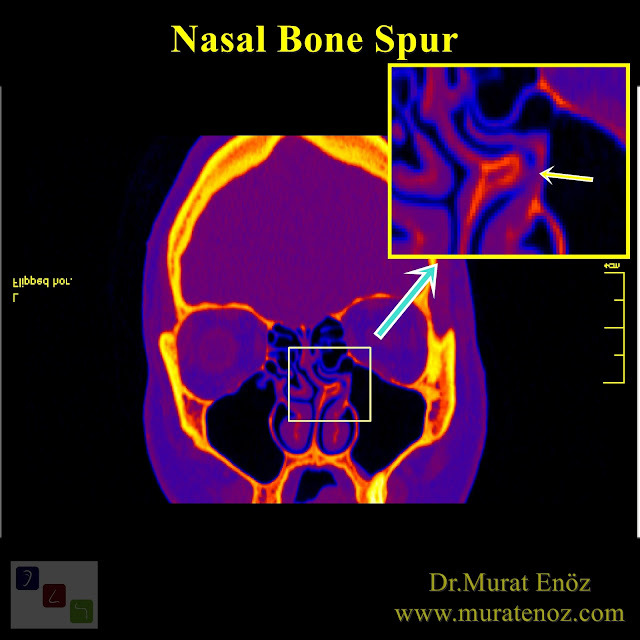 In addition to this curvature occurring traumatic nasal septum deviation, caused due to contact with the turbinates extending nose bone spurs may occur since unexplained headaches. After removing bone spur deviation during operation, a reduction in meal or disappearance of headache pain, the bone is considered as an evidence proving that cause spur headache. 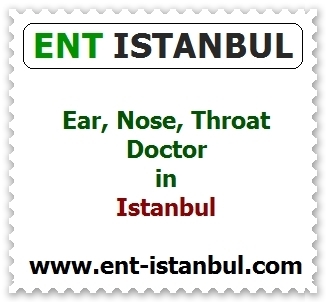 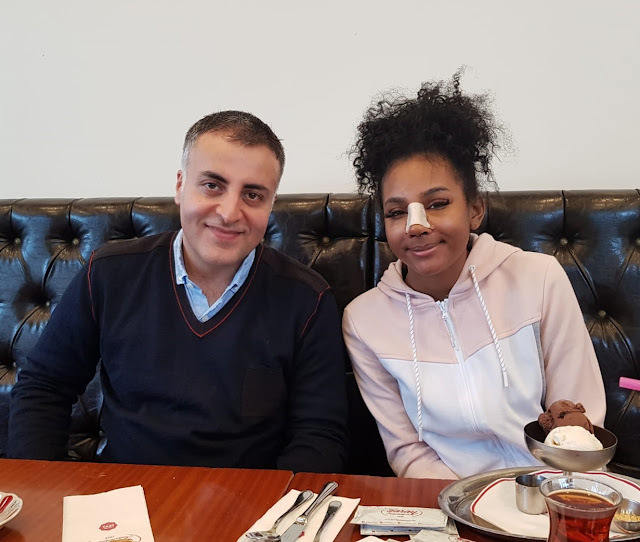 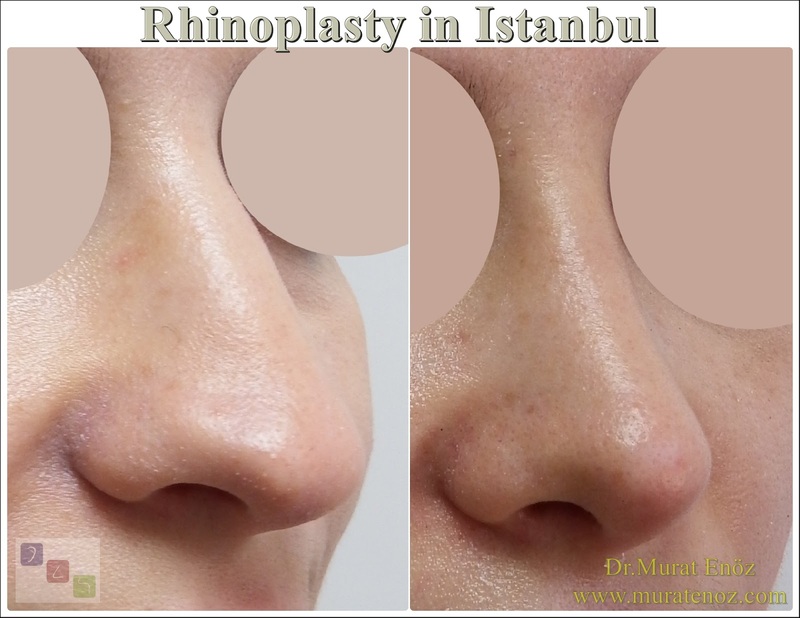 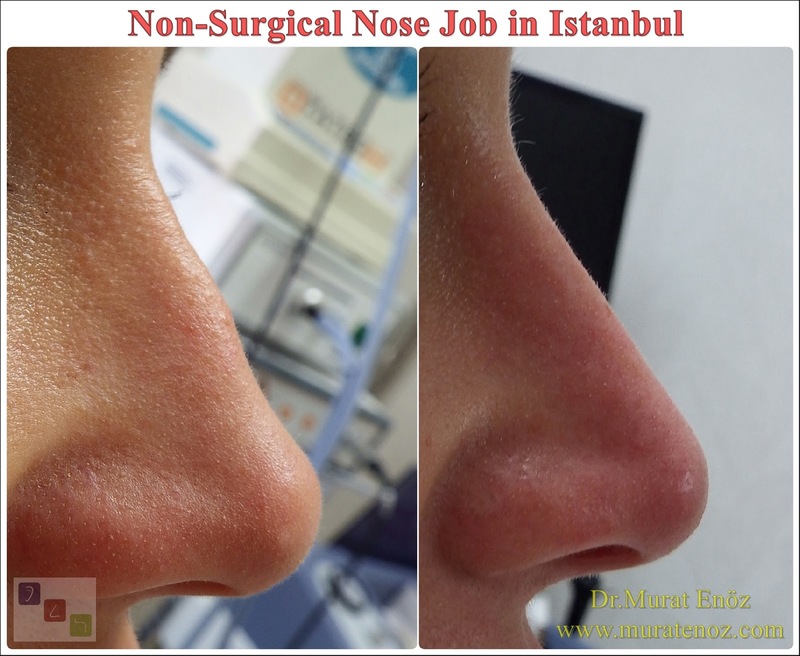 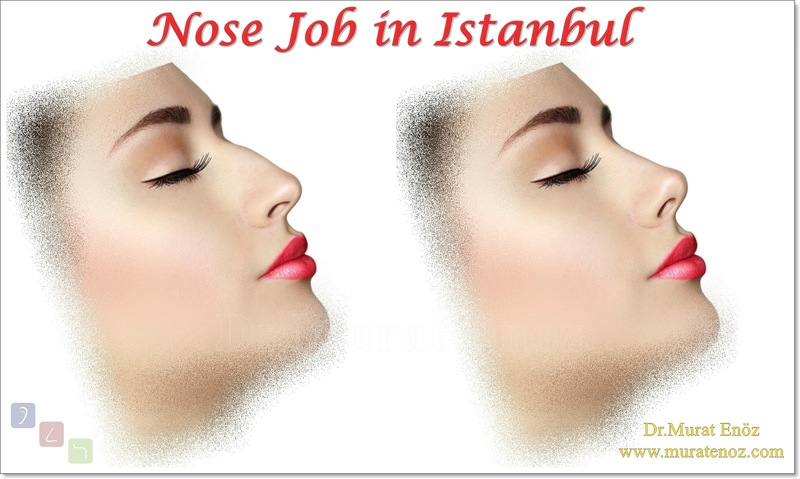 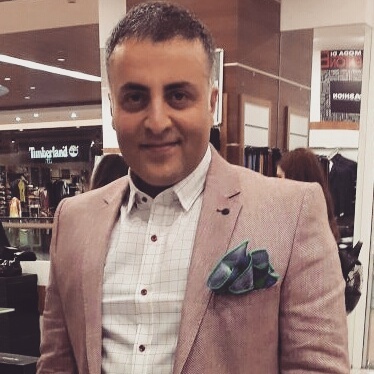 Bone Spur of Nose Bony Nasal Septal Spur Contact Point Headaches Nasal Bone Spur Nasal Bone Spurs Surgery istanbul Symptoms of Nasal Bone Spur What Is a Nasal Bone Spur?